The Vinho Regional described as 'Peninsula de Setubal' actually covers the coastal area south of Lisbon, and the river Tejo, approximately 100km square, until it runs into the Alentejo further inland. Generally, this area is heavily influenced by water, both rivers and the Atlantic. This provides a cooling influence to what would be a mediterranean environment. 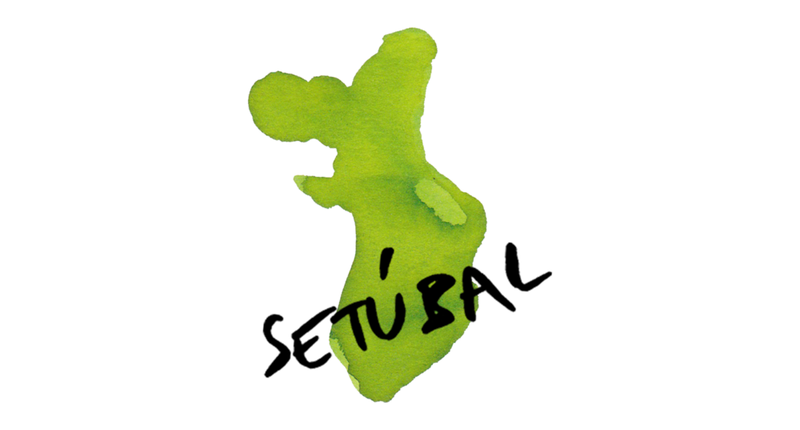 At the real heart of this region are the municipality of Setubal, and the neighbouring town of Palmela, around which are based the DOC areas of 'Moscatel de Setubal' and 'Palmela'. These are actually overlapping land areas between the estuaries of the river Tejo (to the North) and the river Sado (to the South). The mostly flat, and very free-draining, sandy soils are a remnant of this area being, historically, under water! (as one large estuary area). There are a few pockets of hills towards the Sado river, which provide alternative soils (clay and limestone) from which interesting blends can be made. DOC Moscatel de Setubal is reserved for sweet, fortified wines, based on the Muscat grape (mainly Muscat de Alexandria and Moscatel Roxo). DOC Palmela is used for table wines, most commonly red wines made from the Castelao varietal.